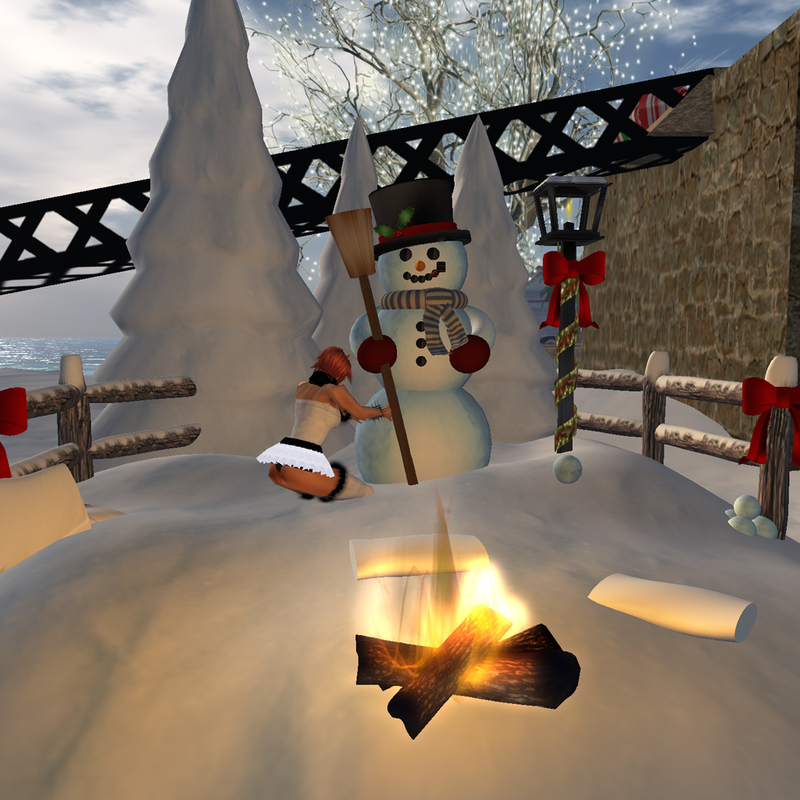 That is an understatement … but if you want some BEAUTIFUL scenery and a fabulous place to explore then you HAVE to come here… Isla Clairvaux and Tamil Isle – two connected sims of pure Winter HEAVEN. A FABULOUSLY huge skating pond! With the BEST ice skating AO for sale that I’ve ever seen… and it works with ANY skates! And when you get tired of skating… step off the ice and have a cuddle or dance with your honey…. And so many fun things to do…. Build a snowman…. Take a picture with your sweetheart for that holiday greeting…. And when you are tired of all that…. just wander the sims… there are MANY many places to sneak in a cuddle or just take a picture! Go… tell all your friends and enjoy. Tamil and Clair do a wonderful job of creating a beautiful environment for us all to enjoy. Get to it by clicking HERE! This entry was posted in Fashion Community Activities, Events & Feeds, Great Places to Shoot, Second Life on December 9, 2010 by galacaproni.